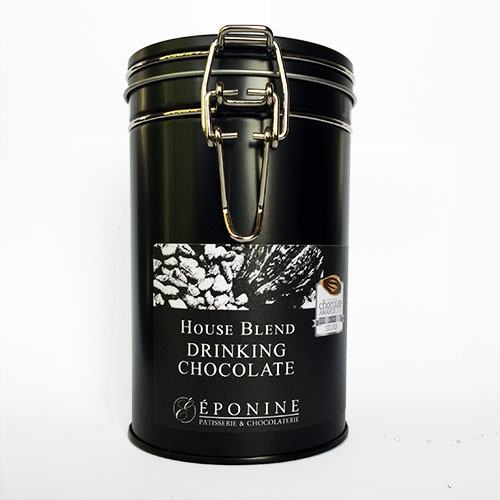 Also be sure to try our international award winning hot chocolates, perfect for warming up on cold winter nights, and a great present for the chocolate connoisseur in your life. 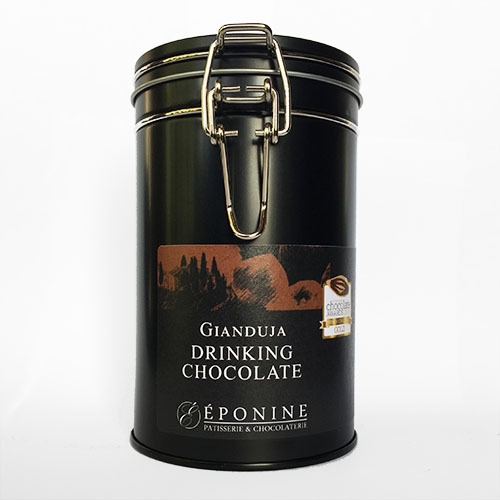 For the ultimate hot chocolate experience, pair them with our handmade cantuccini, made to our own recipe designed specifically for dunking! We also make hot chocolate spoons in a range of flavours, ideal for kids and perfect stocking fillers. Hot Chocolate Mug Shot – A line up of our hot chocolate stirrers. Milk Chocolate, Dark Chocolate, Salted Caramel, Peppermint. Simply stir into a mug of hot milk to create an almost instant real hot chocolate! All these gift ideas are available through our Online Boutique, the South Manchester and Chester Food Assemblies, and a small selection will be available at West Kirby Farmers’ Market on the 19th December. If you would like to order any products for free collection from the West Kirby Market, please get in touch. 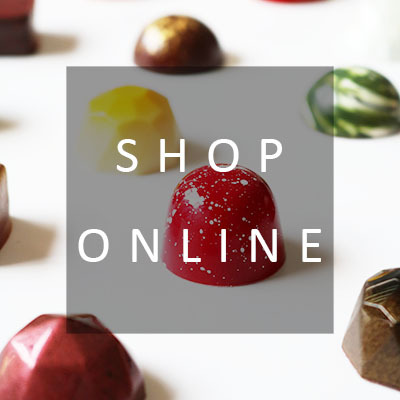 Any products purchased in December will last until January or beyond, making it an ideal time to order for Christmas. However, with the big day rapidly approaching, we’re getting close to calling last orders for delivery in time for the 25th. The cutoff point for Christmas delivery will be 5pm on 18th December*. If you need to order last-minute after this point, please contact us directly by phone or email as we may still be able to get things out to you in time using alternative shipping methods (this may incur additional shipping costs). *This date is provided by our courier and delivery dates cannot be guaranteed. Please order early to avoid disappointment.